In July, the latest Panizzolo mixed cans recycling plants has been set up. Thanks to the efficient treatment, the quick installation and start up Panizzolo solutions are considered the top in the field and continuously requested both in Italy and abroad. The new recycling plant consists of a Flex 1000 Stationary and an air separation system through ZIG-ZAG, for the iron proler cleaning. Flex Series hammermills (stationary or transportable) perform excellent treatment with packed or pressed cans up to 65% of inert inside. The hammers are available with specific castings against glass wear. 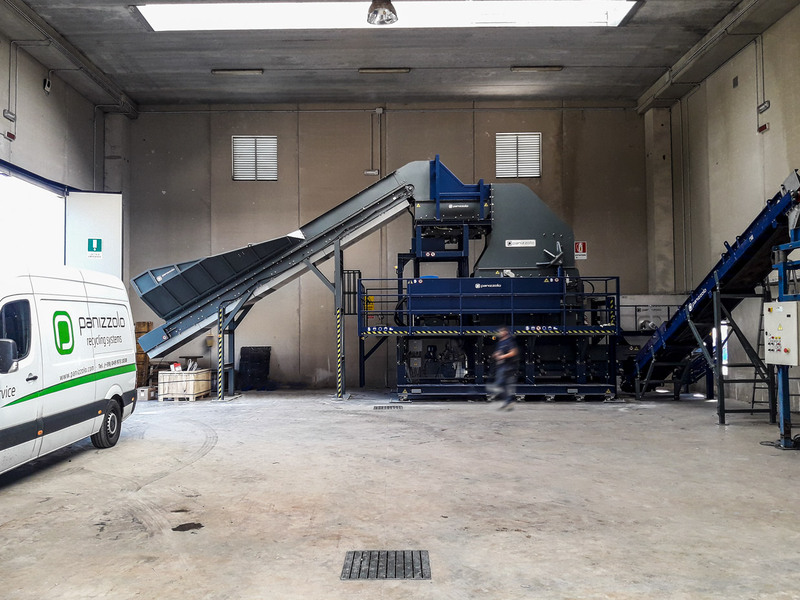 Depending on the production and the cleaning quality needs, Panizzolo recycling plant can be completed with accessories such as Zig-Zag, eddy current, dynamic shake and more. 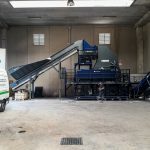 Panizzolo’s hammermills carry out efficient grinding: they roll the iron into a ball and, by means of zig-zag separators, they remove the scrap. A high-density Proler is thus obtained and falls well within the parameters required for taking it to the foundry. Panizzolo hammermill’s quality and grinding efficiency is guaranteed by the patented in interchangeable cradle.